SCE’s Clean Fuel Reward rebate program provides customers with an added incentive to drive green in 2019. Drivers who make the switch to driving green in the New Year will have more electric vehicle choices than ever. 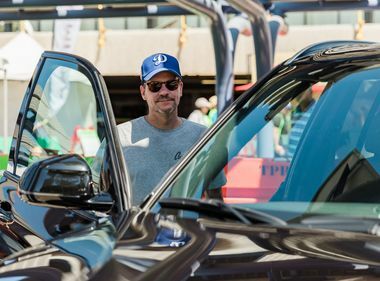 In December, at the 2018 Los Angeles Auto Show, more than 40 EV models were on display, including a pickup truck, minivan and SUVs. Many of these EVs will be on showroom floors this year. On top of more vehicle choices with longer driving ranges, driving an EV is about to become even more affordable. Starting Jan. 1, 2019, Southern California Edison is offering a $1,000 rebate to customers who purchase or lease a new or used all-electric or plug-in hybrid vehicle on or after Jan. 1, 2019. The rebate is offered through SCE’s Clean Fuel Reward program. 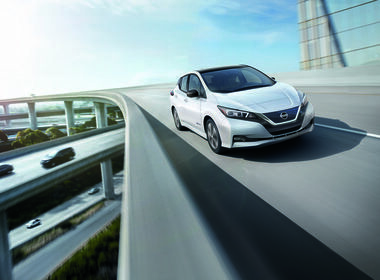 Unlike most rebate programs, second and third EV owners can apply for a rebate. Customers who purchased an EV before Jan. 1, 2019 are eligible for a $450 rebate. These rebates are in addition to the federal EV tax credit and any applicable California clean vehicle rebates. 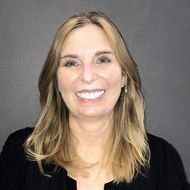 “When drivers make the switch to an EV, not only do they contribute to cleaning the air we breathe, they also help us affect climate change by reducing greenhouse gas emissions,” said Katie Sloan, SCE’s director of eMobility. “Transportation accounts for nearly half of California’s GHG emissions and more than 80 percent of its air pollution. The Clean Fuel Reward program is made available through the state of California’s Low Carbon Fuel Standard Program. It helps combat climate change by encouraging the use of clean vehicle fuels, like electricity. 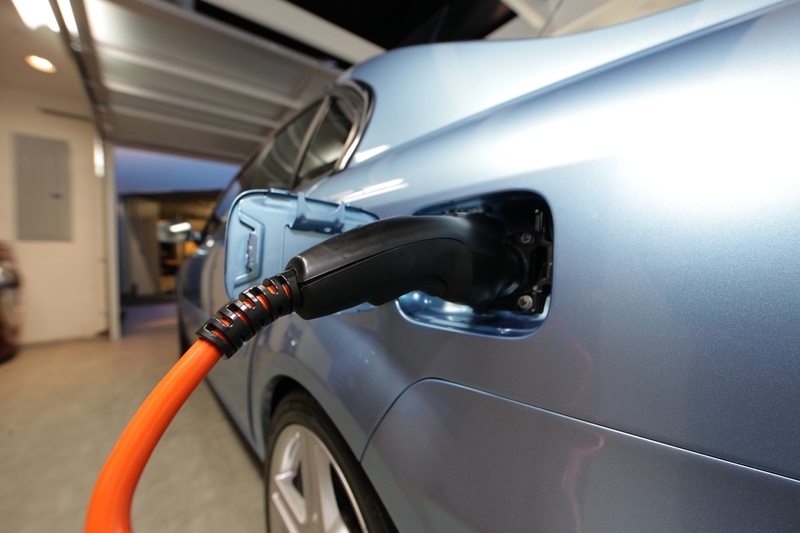 SCE earns credits in the program when customers use electricity at home to charge their EVs. SCE then returns the value of these credits to EV customers through the Clean Fuel Reward program. 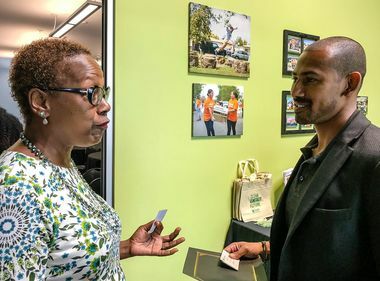 Programs like Clean Fuel Reward help California continue to be a leader in combating climate change and air pollution. Today, there are more than half-a-million EVs on California’s roads. 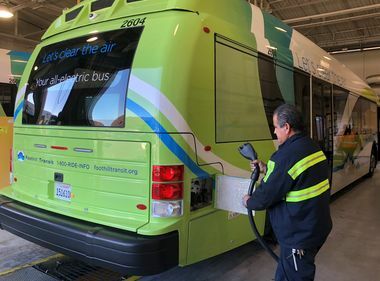 That’s half of all the EVs in the U.S. And, while that’s a good start, 7 million EVs will be required for California to achieve its air pollution and greenhouse gas reduction goals.